That’s most expensive in Vpop as far as music video productions go. 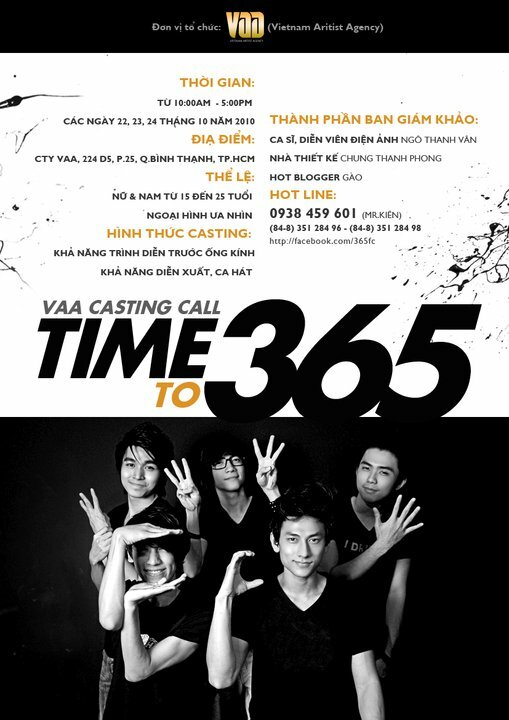 As you may or may not have heard, Ngo Thanh Van‘s boys are indeed prepping for a MV shoot. Fan casting results were announced yesterday and their first shooting will begin tomorrow (Saturday VN time, Friday US time). 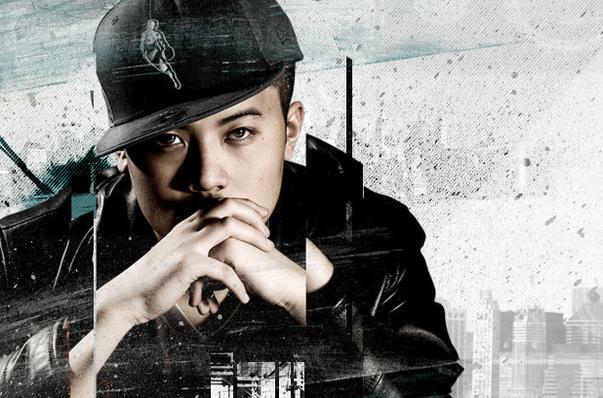 The director of the MV, hailed all the way from the States, is none other than Hip hop director and founder of streetwear brand, Grand Forte, Chris Le (C-Le). Chris was discovered by Sean Kingston, who expressed great interests in his graphic designing works on Myspace, and the recognition eventually landed him jobs with major labels including Warner Music, Def Jam & Interscope. With a background in post-production and filming, Chris’s foray into directing also proved successful having already worked with various American pop artists and rappers like “The Game”, Sean Kingston, Christina Milian, The Dream, Ne-Yo, Teairra Mari, Wu Tang Clan and more. Now signed to Island Def Jam/Universal Music Group, Chris was recently summoned by Ngo Thanh Van to spoil her boys with the ‘C-Le touch’. According to tipped sources, the MV, sponsored by Coors Light beer, is suppose to be Vietnam’s most expensive video to date. The production will also be streaming the video shoot when it kicks off and broadcasting it live via USTREAM for those curious. More updates on the broadcasting time will be posted via Chris Le’s Facebook, so stay tuned! can’t wait for this group to flop. their fans are annoying. ^trolls will always be trolls. how annoying. and the mv sound interesting! Hope that their MV will be a big shot! I like their style, it’s not bad at all. I’m scared of their fans…but well, wish that their success won’t climb up to them too fast! Sounds interesting, I am not sure how coors light would fly well with parents but, Vietnam doesn’t have an age limit for drinking and way. Fans are what makes idol group sucessful…. Anyways, I’m excited for their debut. Confused.. I thought they were to suppose to reach 20,000 fans in order to debut. I think their fans are very supportive, not annoying.. yet. I hope these boys will do well. I mean, it doesn’t matter if NTV hired the best director or producers. If the boys don’t deliver, then there’s nothing the directors can do. I think it will be a long way until the reach 20k it’s embarrassing that they set that goal yet debut anyway even if they didn’t reach it….that goal was another tactics to garner interest. it’s like a slap in the face. Let see what they MV turn out to be like. Hope this time it will live up to it’s hype. shouldn’t we encourage a solid foundation of real artists who play instruments and write and compose real music before we pump all the money and promotion into manufactured idol groups? then again ppl just want to make a quick buck these days. it would be a huge disappointment if their mv turns out like crap, the money would be a huge waste. I agree with emyeuVpop, if they can’t deliver there’s nothing anybody can do. But lets wait and see. Uhhh..take a look at their subscriptions on youtube (channels they subscribed to themselves) -_- -_- @_@ Seems like they don’t go out too often. they are the BOTY SEA 2010 champion, which qualified them for BOTY international 2010 in France next week 11/20 (this is the first time ever for VN)you guys keep an eye out for this exciting event !!! Can someone explain asian popculture to me. Everyone’s talking about fans, but how can you have fans if you haven’t released any material yet?